Woodstock Merchandising partners with Green Gold Animation to create apparel for its top properties! Come July, children can flaunt their love for their favourite superheroes Chhota Bheem and Mighty Raju through a special apparel line. Apparel merchandise company Woodstock Merchandising has joined hands with Green Gold Animation as the official licensee for the children’s apparel range of its properties Chhota Bheem and Mighty Raju. Fans of these cartoons can look forward to a wide variety of products including t-shirts, shirts, skirts, pants, leggings, shorts and capris. 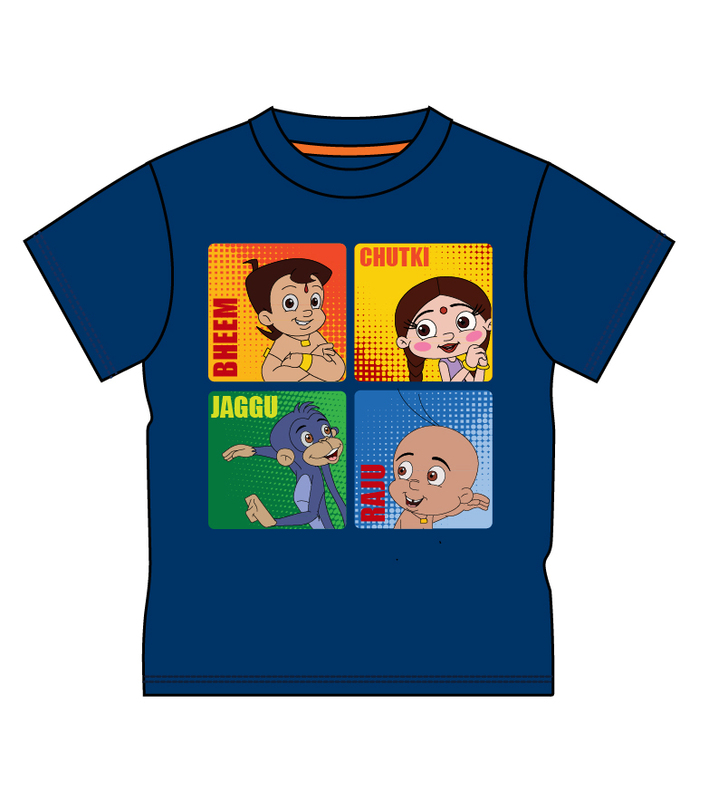 The apparel range of Chhota Bheem and Mighty Raju will be available in a price range of Rs.299 to Rs.899. The range would be distributed by Woodstock in select Hypermart and Departmental Store formats across India.